Just arrived at our showroom. 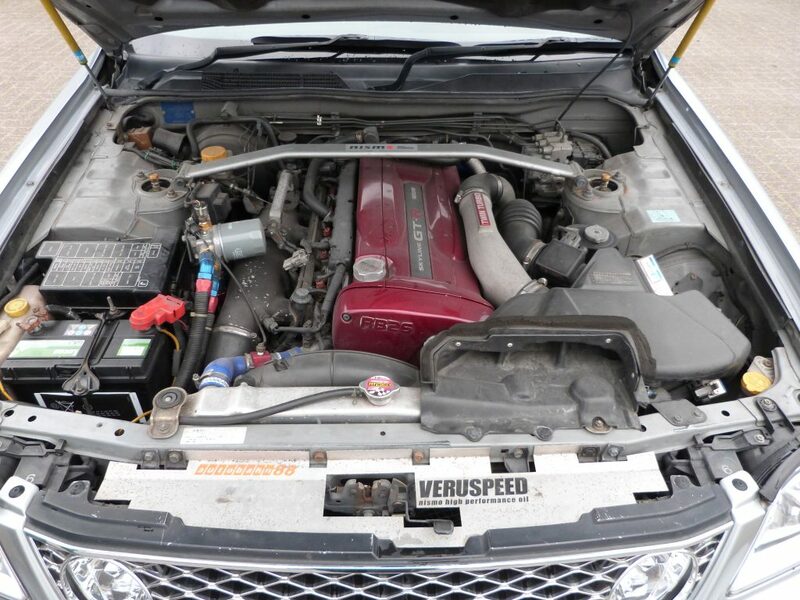 Originally this car came with an RB25DET and automatic transmission. 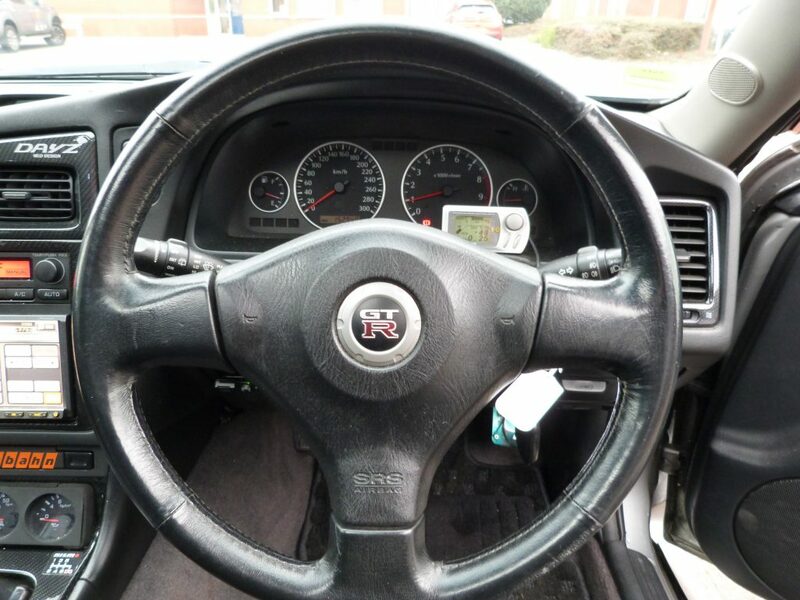 But this has been swapped to an RB26DETT with 6 speed Getrag gearbox from an R34 GT-R. 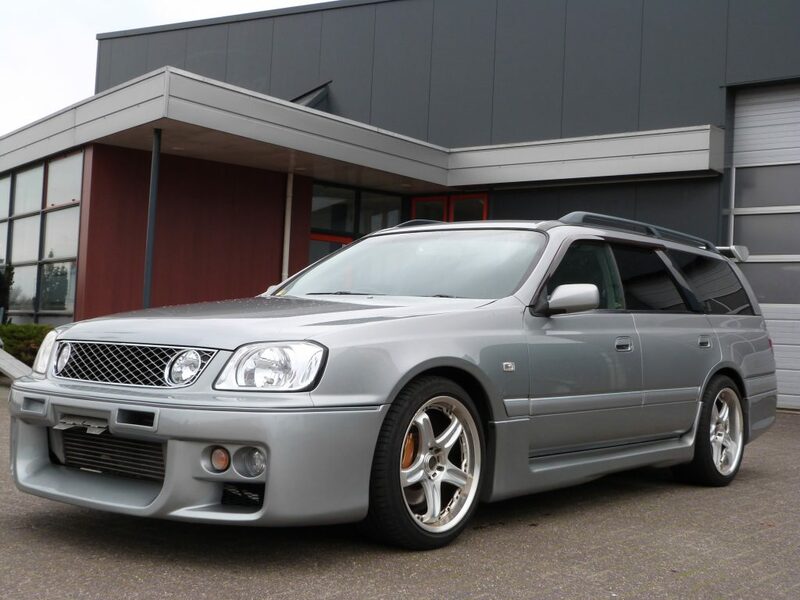 The bodykit is an original 260RS bodykit of the Autech version. 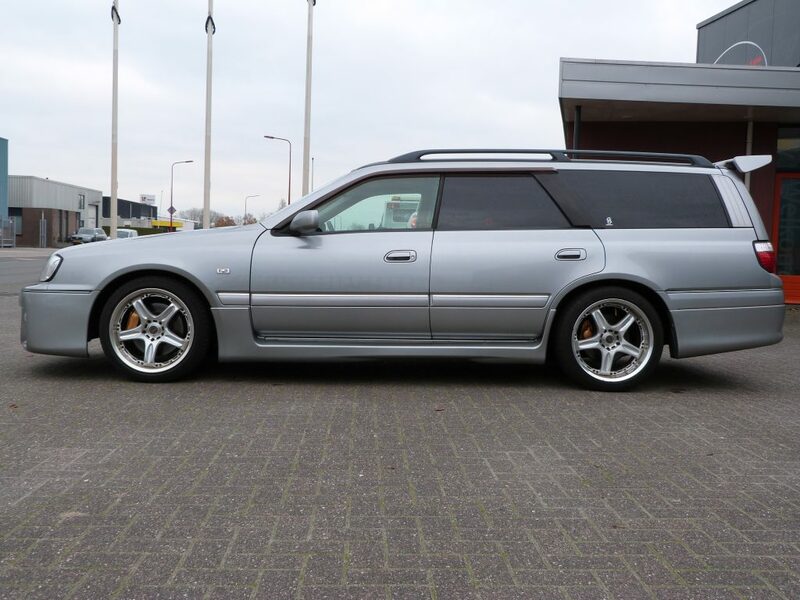 This is the topmodel of the Stagea. 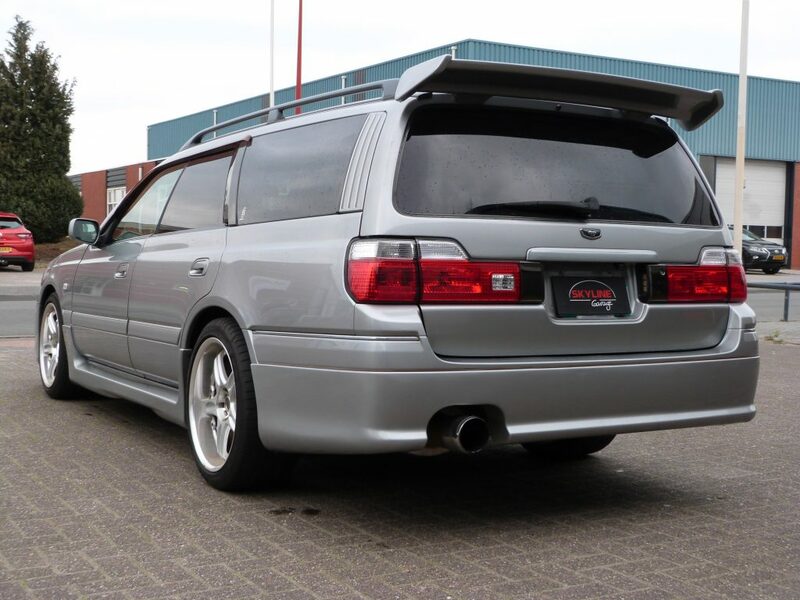 This car is now available to view in our showroom.